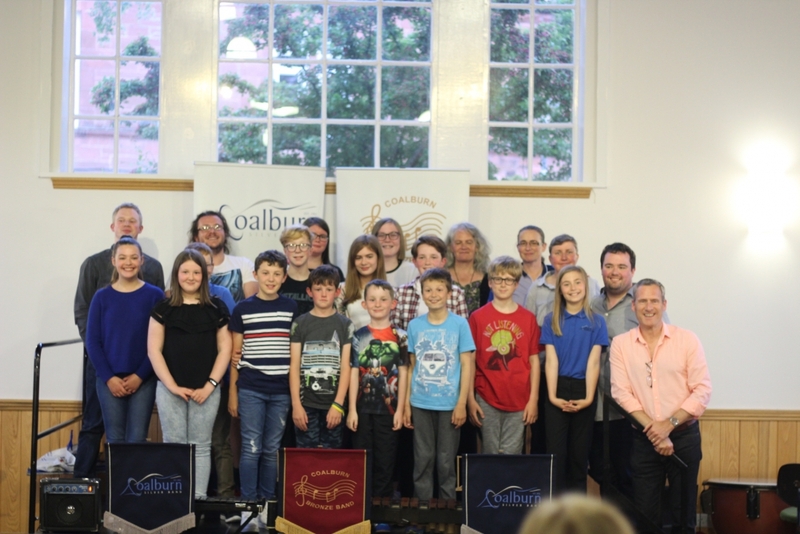 The Coalburn Brass Band family has once again teamed up with South Lanarkshire Council Instrumental Services and is delighted to announce a fun filled afternoon of workshops with tuba artist Harry Cunningham and percussionist Paul Judge. The event is free to all and will take place on the afternoon of Sunday the 27th of January at Woodpark Primary School in Lesmahagow. Harry Cunningham’s musical career started at the age of seven when he began tuba lessons at his local brass band, Morecambe Band. 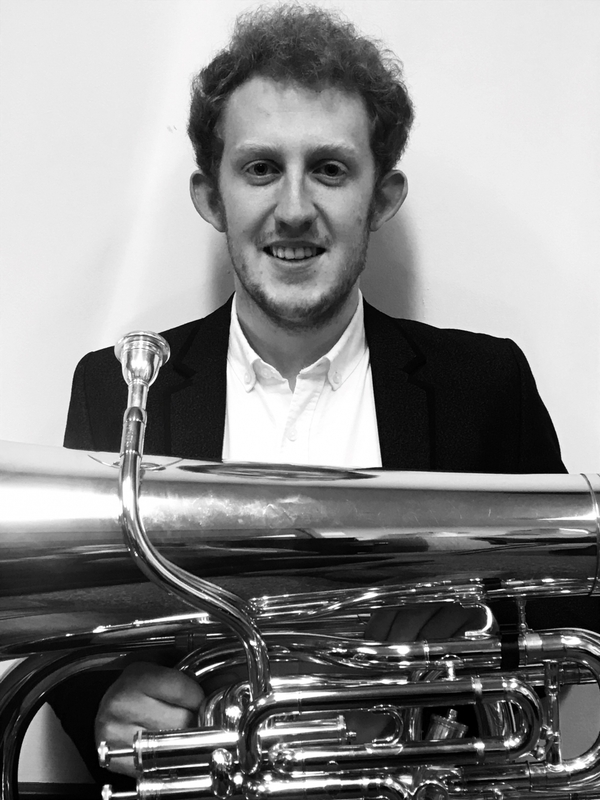 He went on to study at the Royal Northern College of Music and has had experience playing with some of the UK’s leading orchestras including the BBC Philharmonic and the Halle Orchestra. Shortly after starting at the RNCM, Harry was invited to join the famous Black Dyke Band and had an incredibly successful time till his departure in early 2019. During his time with Black Dyke Harry has taken part in two tours of Japan, and performed in concerts in Austria, Switzerland and across the UK. Paul studied percussion at Leeds College of Music and St Andrews University. His diverse musical education has led him to develop interests in jazz improvisation and Latin American percussion. During his time at university Paul was invited to play with the Black Dyke Band sharing in their success at several contests both within the UK and Europe, and has played on a number of their CD recordings. Paul currently works as a percussion instructor with Angus Council, as well as performing as a percussionist and drummer within his local area, and composing and arranging music for percussion ensembles. Paul is also the percussion tutor with the National Youth Brass Band of Scotland. The event is open to anyone with an interest in brass or percussion, particularly beginners. Organisers ask that everyone arrives from midday for registration and extend an open invitation to family, friends and supporters of the band to join them for a short concert at 3.00pm featuring all participants and a performance from Harry.